The 2015 Honda Fit is a sophisticated, fuel-miserly micro-minivan that is tiny outside, spacious and comfortable inside, and fun to drive—a good example of Honda engineering at its best. 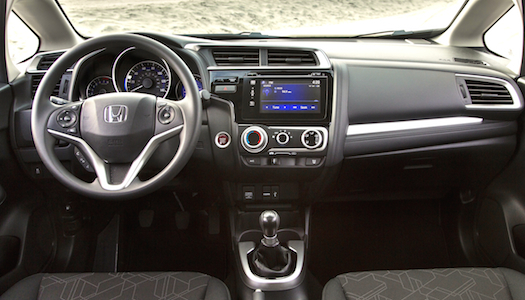 You’ll be astonished by the space in the back seat of the 2015 Honda Fit, especially the leg- and foot-room—although heads, shoulders and torsos aren’t exactly hemmed in, either. The floor back there, under the front seats, even tilts upward a bit, to give second-row passengers that business-class-footrest sort of relaxation. Then, if you glance over your shoulder from the rear seat, you’ll see that there’s still quite a bit of cargo room in the wayback. As for the driver and front passenger, well, they think they’re sitting in a solarium, surrounded by airy acres of glass. Yet from the outside, the Honda Fit seems hardly bigger than one of those microcars that buzz around European cities. Yet every human dimension has been increased for 2015, and the rear seat has been moved backward an astonishing five inches. (They don’t call it the “Fit” for nothing.) Yet this new model is 1.6 inches shorter than last year’s Fit. Yet somehow it looks much bigger. Yet, yet . . . and we haven’t even gotten to the stellar performance, yet. Honda tossed out its brilliant old Fit and replaced it for 2015 with one built on a new platform, with a new engine, new transmissions and new looks. And, y’know, it’s another party on wheels. Several people in the Dept. of Fit-ness at Honda must hold advanced degrees in packaging; Honda calls their efforts “Man Maximum, Machine Minimum.” Evidently the powertrain, chassis and suspension engineers, and the ones in charge of the turning and the stopping, knew what they were doing too. The new engine is another 1.5-liter four-banger that burns gas, but thanks to Earth Dreams Technology—Honda’s words—output has been boosted to 130 horsepower and 114 torques without either turbo- or supercharging, much less an electric motor and batteries. (There’s no engine stop-start feature, either.) That’s not much power, but the car weighs only about 2,600 pounds, so it accelerates better than we might expect. And then there’s the fuel efficiency. At barely 20 grand, the 2015 Honda Fit is not even a mid-price car, it just looks and feels like one. The plastics are high-touch, the trim isn’t fake anything, and the touch screen looks and behaves like an Apple product. A new manual gearbox, now with six forward speeds, is available, but our Fit had an also-new continuously variable CVT transmission with a Sport mode and six “gears” that can be “shifted” with finger paddles on the steering wheel. 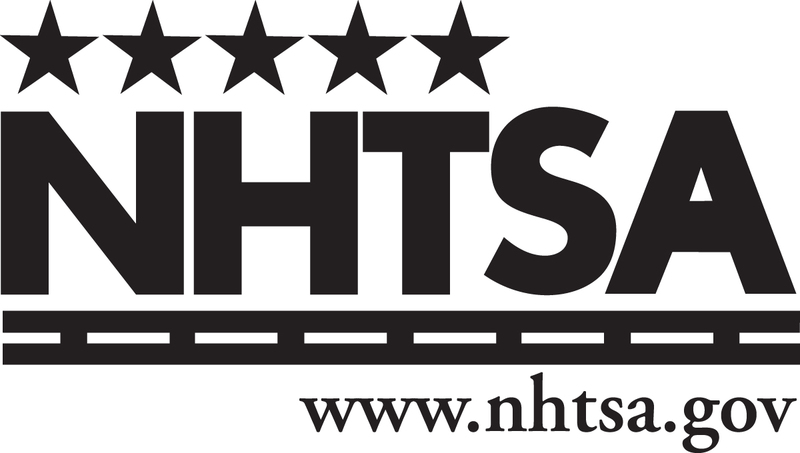 Like most CVTs, it replaces the tuneful revving of up- and downshifts with a tiresome monotone thrum, but there’s no arguing with the results: The CVT-equipped Fit is now rated for 33 miles per gallon in city driving, 41 MPG on the highway and 36 overall. Without pushing the magic green ECO button on the dash, we averaged 40 MPG overall. We had a ball doing it, too. The 2015 Fit redesign called for more high-strength steel than before, which needed more supercomputer time to optimize things like “floor load-path structures,” which contribute to a stiffer platform, which lets the new suspension do its job that much better. 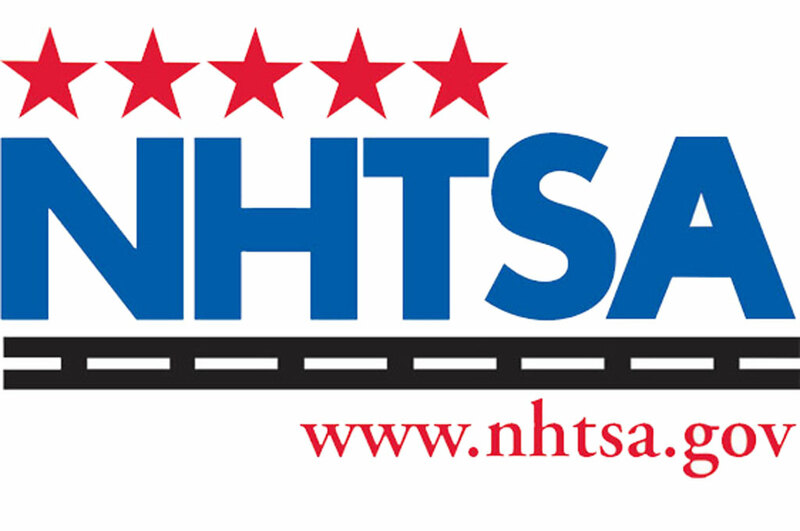 (It should also raise the crash-test scores.) Even under pressure, the Fit rolls very little in corners, and it absorbs bad pavement with unusual resilience for such a small rig. The brakes inspire confidence. The steering is slower than before, but it’s nicely progressive and weighted. Fit prices start below $17,000 and top out at $21,590, the sticker on our top-line EX-L with Navigation. (An all-electric plug-in version, the Fit EV, rated for 118 MPG-e is now available in a limited lease program.) Honda has always made expensive cars well, but it make cheap cars really well. 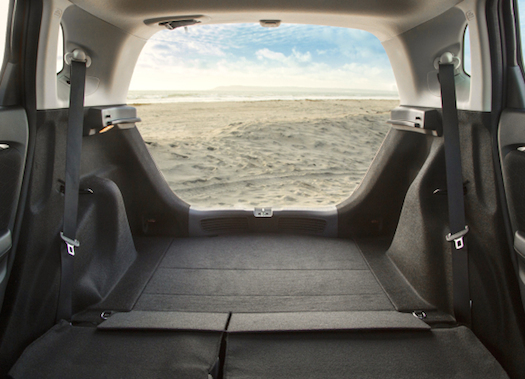 It’s not the Grand Canyon, it’s the rear of the 2015 Honda Fit in Utility mode. Thanks to interior flexibility, Tall, Long and Refresh modes are also possible. Don’t have a roof rack? Stick your surfboard inside. Don’t have a camper trailer? Sleep in your Fit. The previous Fit was so lively and entertaining to drive that it became a sort of inside joke among owners: It’s no Porsche, it’s not even a Mini—but it thinks it is! In this second generation, Honda has muted the old car’s skateboard reflexes somewhat, but the new Fit still punches above its weight when it comes to driving dynamics. What’s happened is that the Fit has grown up a bit. Inexplicably, the Fit has never sold as well as some of its subcompact competitors. Now Honda is clearly looking to broaden their baby’s appeal by making it smoother, quieter, better-looking inside and out, and more comfy and spacious. More American, dare we say? The 2015 Fit is the biggest little car we know, and it represents Honda at its best. um . . . give us another minute? Small in Size Big in features! One of the best creations of Honda in these modern days demand. Sporty look, comfortable, impressive interiors, people can rely over it as one of the best family car.